Start taking classes at Apeiro Performance and other studios! 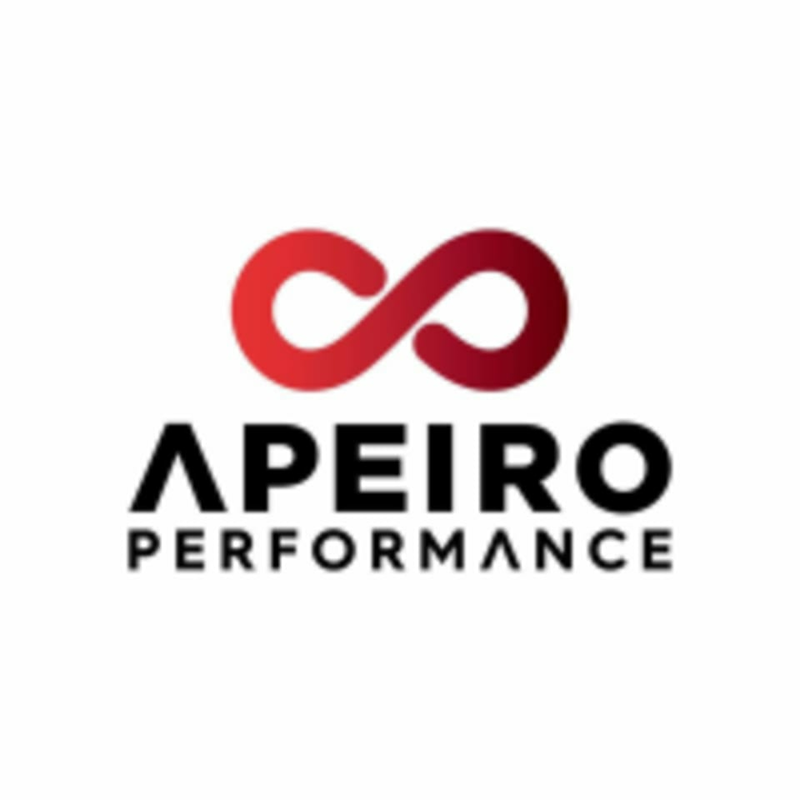 Apeiro Performance was founded for one simple reason : to create the best environment for both our members and fitness professionals. We are here to revolutionise the fitness and wellness industry. We want to help our trainers and instructors build fulfilling and rewarding careers in fitness. One that lets them share their passion and experiences, and empower our members to be the best version of themselves. Our goal is to give our members a tangible return on their investment – by delivering transformative results in health and fitness. Had a great full body workout thanks to Martin! Will be back! Good facilities at a good location, highly recommended! Only 1 squat rack. Gym feels more focused on machines than free weight. Friendly staff with top quality equipments, definitely recommended!